James Edward “Jim” Corbett was a British-Indian born in Nainital, India.Jim was fascinated by the forests and wildlife around his home in Kaladhungi. James Edward “Jim” Corbett was a British-Indian born in Nainital, India. Nainital, now in the state of Uttarakhand, was where Jim’s father was appointed as a postmaster and the family of 16 moved to India. His interest in wildlife emerged when during winters the family went to Kaladhungi (earlier known as Corbett’s Village). From a very young age, Jim was fascinated by the forests and wildlife around his home in Kaladhungi. Through frequent excursions, he learned to identify most animals and birds by their calls. Over time he became a good tracker and hunter. During his life, Jim shot number of tigers and leopards, many of which were man-eaters. His first shot was a Champawat Tiger in Champawat, who was responsible for 436 documented deaths. Jim preferred always to hunt alone. He killed more tigers than other animals and was accompanied by a loyal friend named Robin- Jim’s small dog. He always made sure that he didn’t hunt down any innocent animals, and in his lifetime, shot down only one tiger which was not a known man-eater. In the early 1920’s, Jim, inspired by a close friend, bought a camera and started photographing tigers in the wild, and it was during this time that the hunter turned into the conservationist. Jim also took to lecturing groups of schoolchildren about their natural heritage and the need to conserve forests and their wildlife,emphasizing that wildlife is very important for any country. He also played a key role in creating a national reserve for the endangered Bengal tiger, by using his influence to persuade the provincial government to establish it. 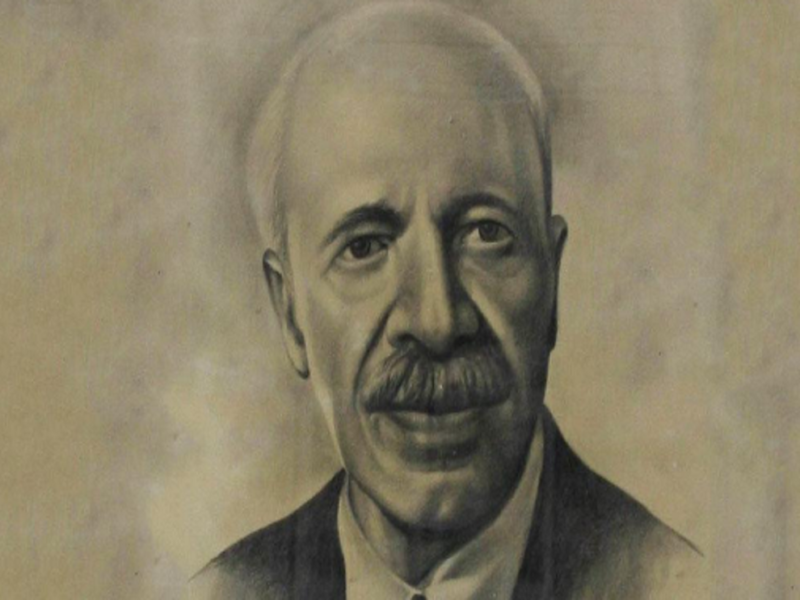 Corbett received the Kaisar-i-Hind Medal in the 1928 New Year Honours. He played a key role in establishing India's first national park in the Kumaon Hills, the Hailey National Park in Nainital, which was initially named after Lord Malcolm Hailey. The park was renamed in Corbett's honour in 1957, recognising his contribution to the conservation of a critically endangered species of the country. Not only that, the Panthera tigris corbetti, commonly known as the Indochinese tiger is also called as Corbett’s tiger. Corbett’s contributions continue to be honoured in the form of the expansive Jim Corbett National Park, home to an astounding variety of flora, fauna, including of course, the majestic Bengal Tiger.